Looking SE at Newmarket Cottage site in snow; January 21st 2013. 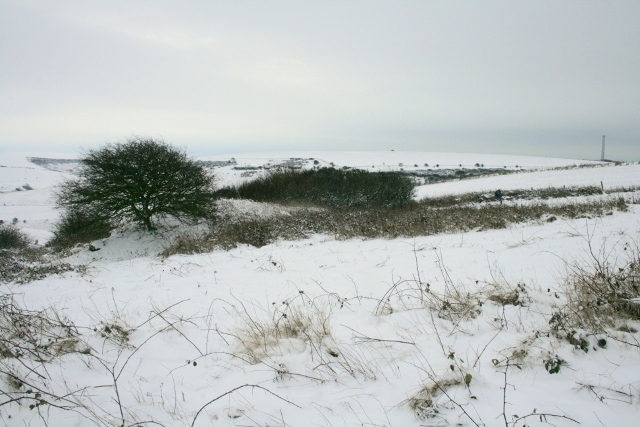 I like snow – so am looking forward to helping clear the rest of the site of its brambles, etc tomorrow – in about 10cm or more of snow! 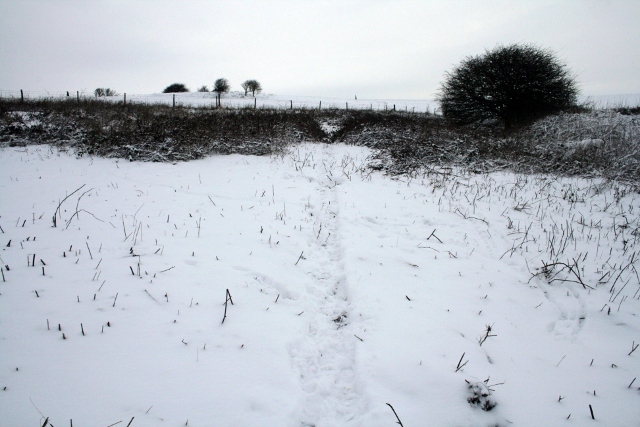 Malcolm Emery, the Reserve Warden, agreed with me that we should go ahead as planned – unless it snows again in the night. 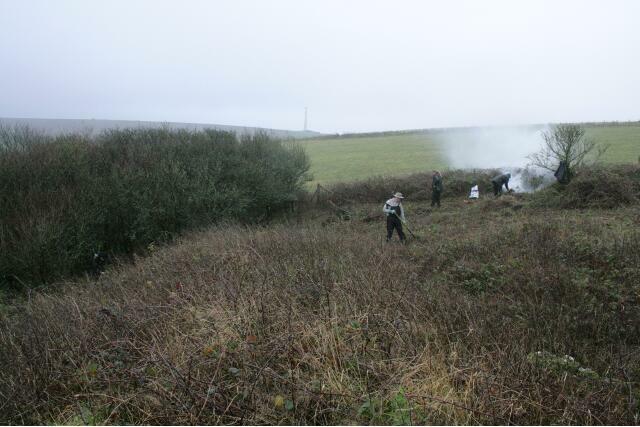 Looking N towards cottage site in brambles on right; January 21st 2013. 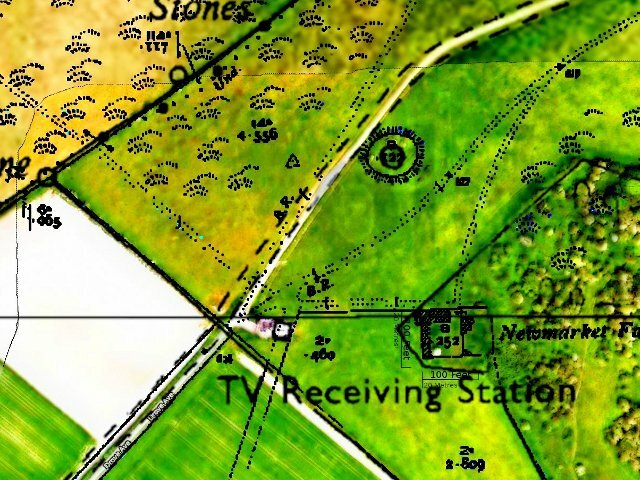 I was up on the hill today finishing off marking the major boundary wall junctions using Selbach’s 1921 plan and existing sections of wall lines as a guide. 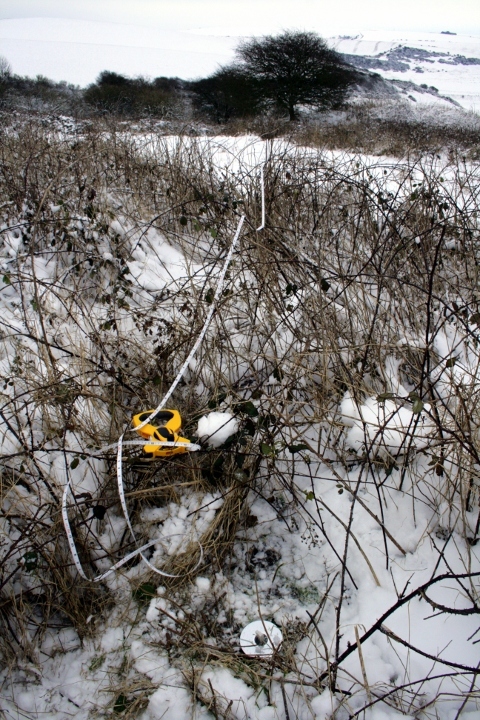 When I started this morning I had just one corner, a projected wall junction, and a half cleared site covered in snow. By the end of the day I had four corners and the two junctions of the internal garden/ farmyard wall. The northern boundary wall appeared to be a couple of meters further south than I expected – which meant it was well inside the modern fence-line. 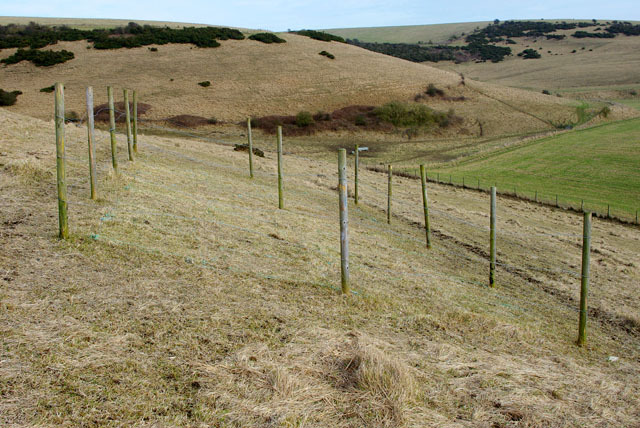 The south-west corner just kissed the modern fence-line. 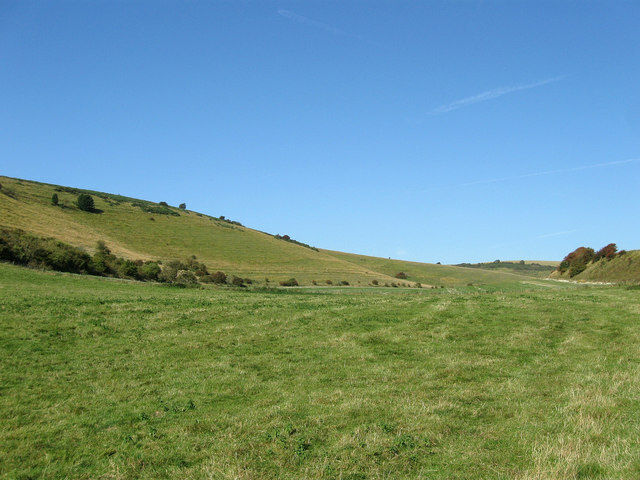 So the complete farm-site may well all be located within the Nature Reserve boundary. 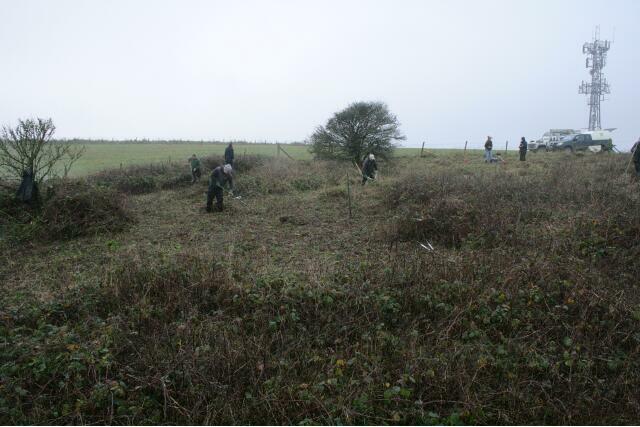 Looking East along northern site boundary; January 21st 2013. And the best thing of all – after estimating the directions of each of the walls, and attempting to measure off the distances from corner to corner – the corners were only a metre out, which for me is pretty bloomin’ good! 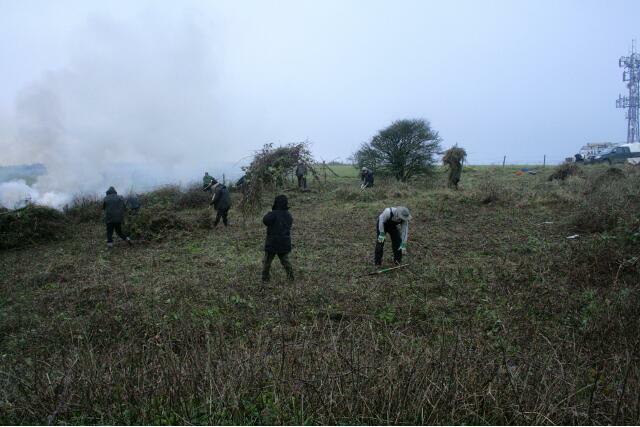 Thanks to Malcolm Emery and a couple of colleagues from Natural England, as well as a group from the South Downs Volunteer Ranger Service, at least half the site was cleared yesterday (Weds 10th January 2013), and a second day has been planned to complete the job. View WSW from demolition rubble mound E side of the house site looking SW across back garden towards S farmyard boundary between the trees left and centre; 10th January 2013. Looking slightly W of S from bulldozed mound of rubble to E of house site looking towards SE corner of the garden just under the Prunus scrub; 10th January 2013. 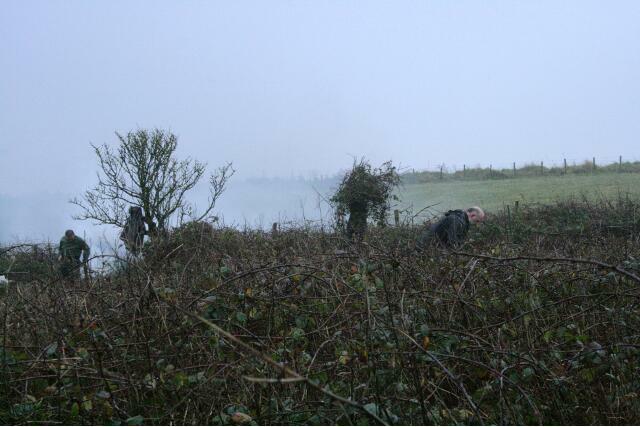 Looking S along bulldozed mound of demolition rubble partially hidden by brambles. The side of the house would have been on the right of the picture. The small elder bush to the right of the fire marks the junction of the wall dividing the garden to its left from the farmyard to its right, and the wall which bounded both to the south; 10th January 2013. Clearing NW corner of the site, the site of a barn. 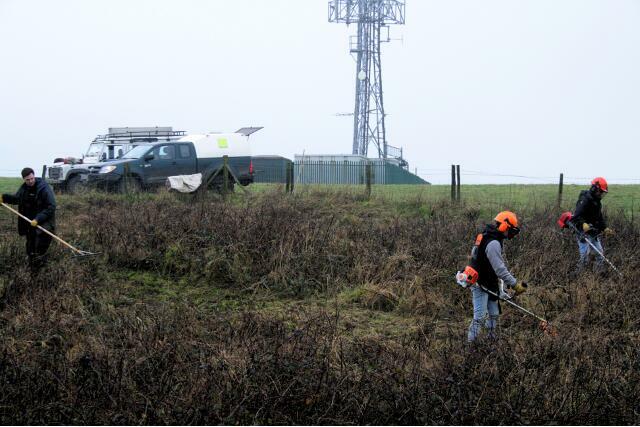 Looking towards what has become an a major landmark – a television aerial marking the top of Newmarket Hill; 10th January 2013. 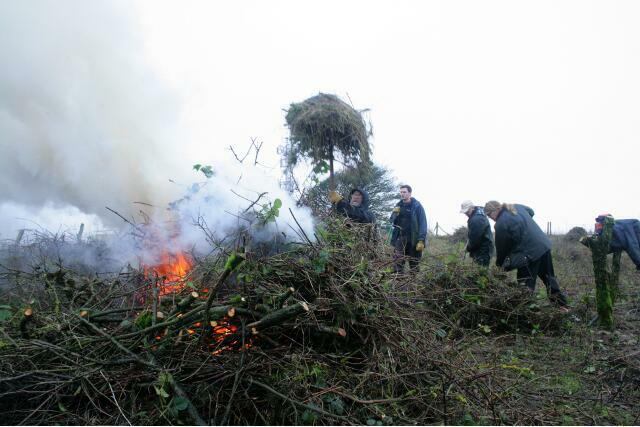 The chap on the right is raking the mowings, which were burnt. 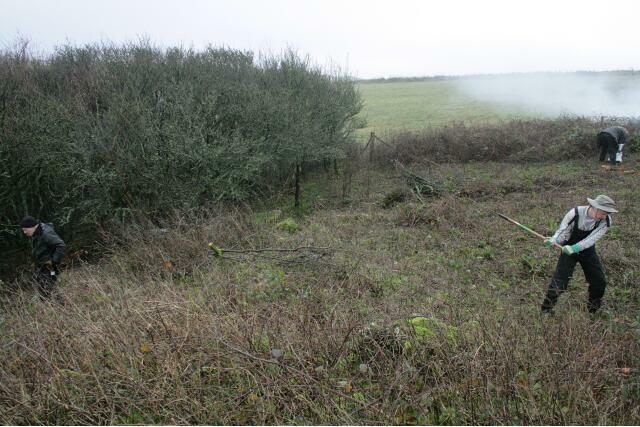 Removing the debris reduces the fertility of the soil, which reduces the vitality of the rank vegetation; 10th January 2013. 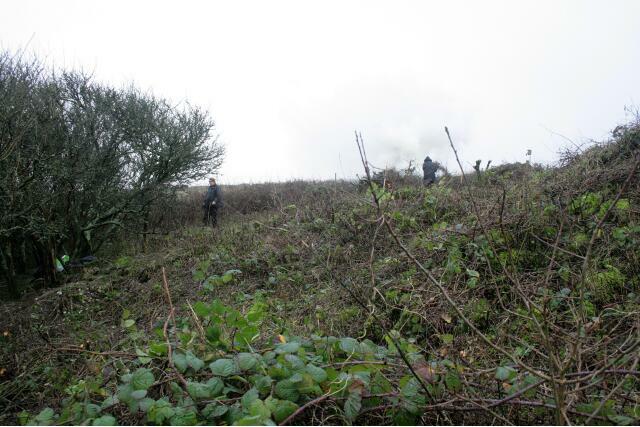 Looking W at Newmarket Farm site being cleared of brambles; 10th January 2013. Photo taken from within the house site looking to the SW at elder bush marking site of S end of wall dividing house and garden. The chap on the right is Malcolm Emery, taking a welcome break from his desk; 10th January 2013. 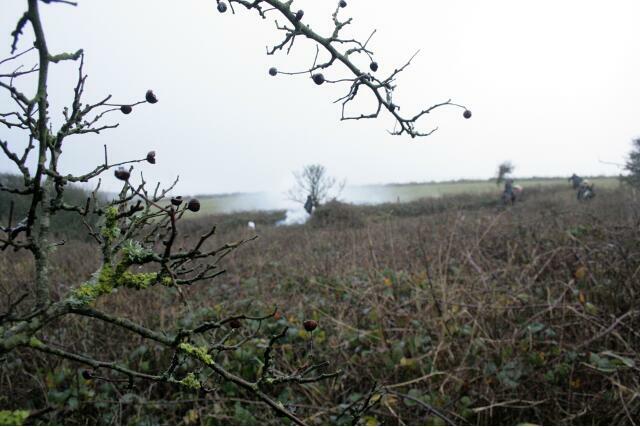 Taken from under the spreading hawthorn near the NE corner of the house site, looking slightly west of south, with the elder (centre back near the fire) marking the site of the back wall between garden and farmyard; 10th January 2013. 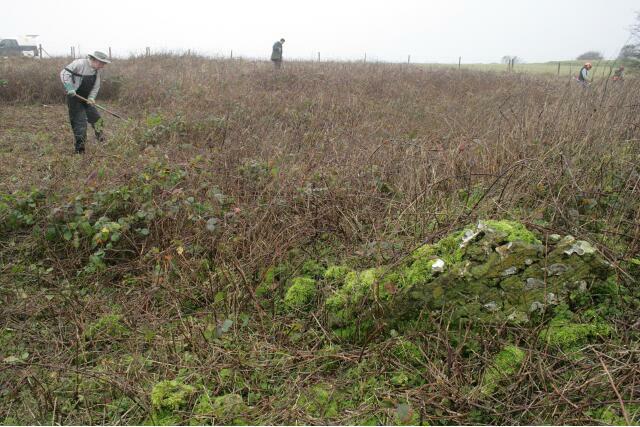 A view of the site looking to the NW with a piece of demolished masonry revealed from under the brambles; 10th January 2013. 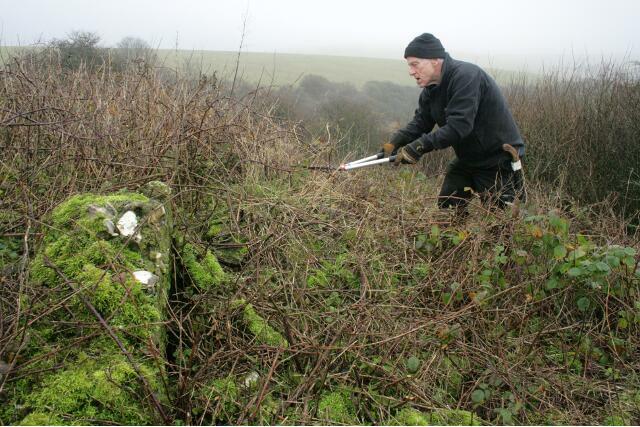 Volunteer clearing back some of the vegetation from the mound of demolition rubble, just inside the east boundary wall of the garden, looking E – upright piece of masonry is not in situ – 10th January 2013. 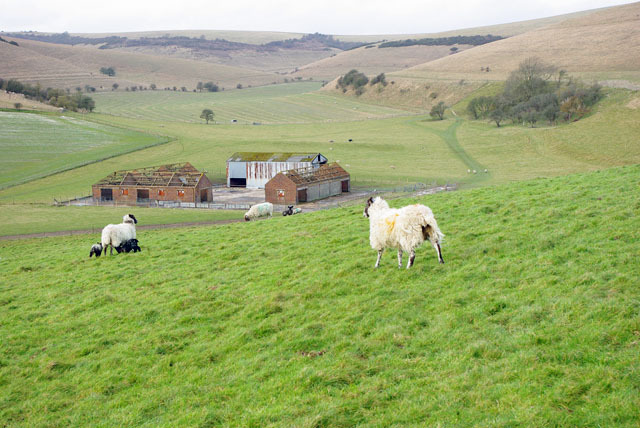 The farmyard, in the centre of the photo, was discovered to be on a terrace, with the farm buildings – stables and cow barn – at a higher level (to the right), and the garden at a lower level (to the left). 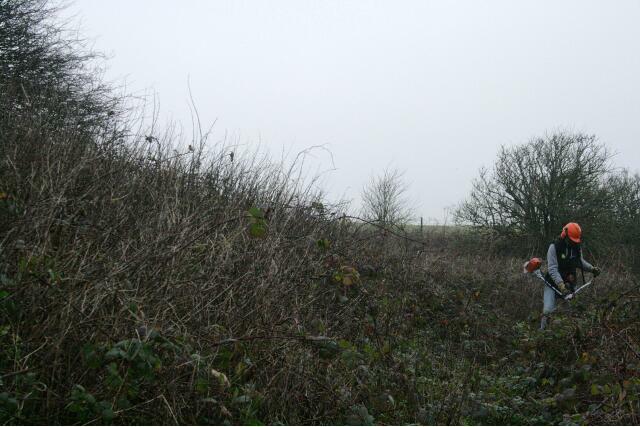 Photo taken approx SE corner of house site looking SW towards tree stump marking junction of dividing wall separating the garden on left, from the farmyard on right where it met the S property boundary; 10th January 2013. 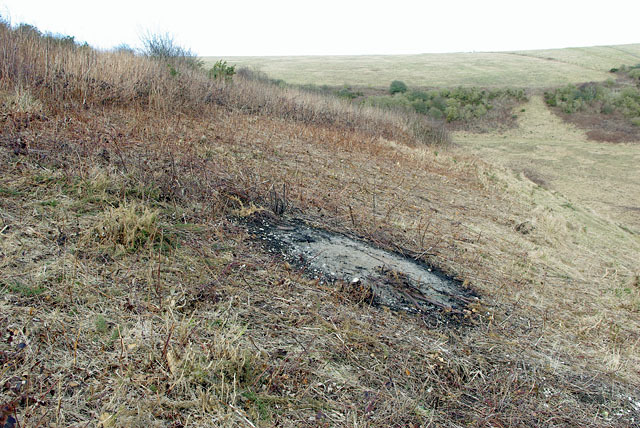 It would have been nice if the cleared vegetation had been removed from site and composted. Better for the environment. 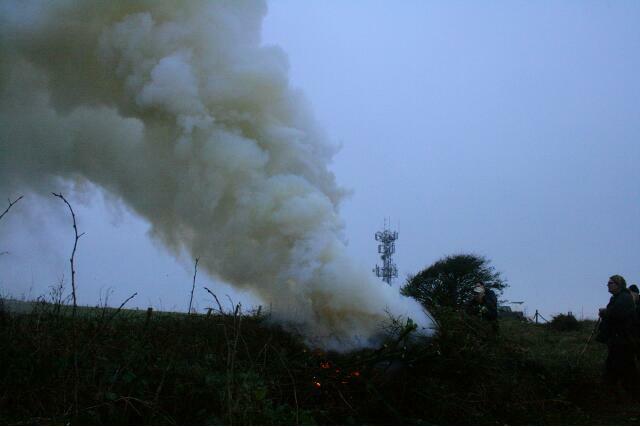 But it would have involved a lot of work, a lot more transport, and a lot less of the site would have been cleared. 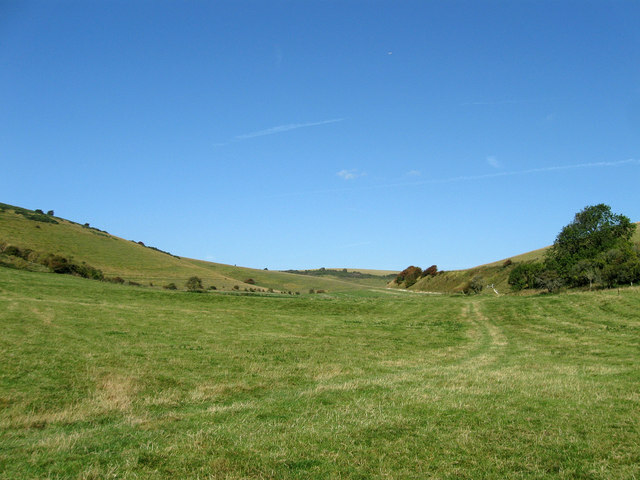 Just visited the picture website Geograph. 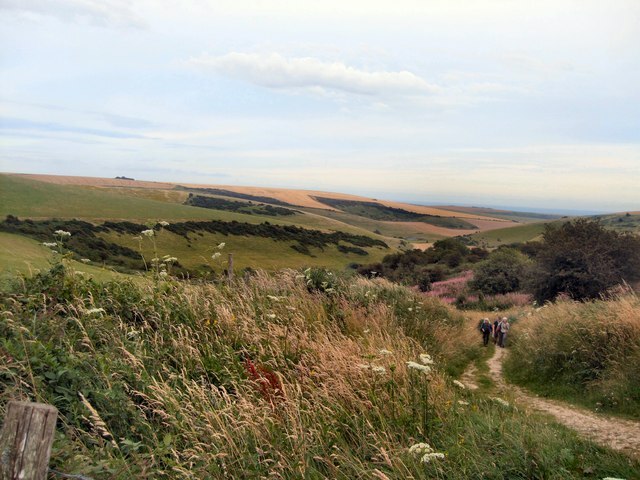 It has lots of wonderful pictures people have taken of geographical locations all over the UK. 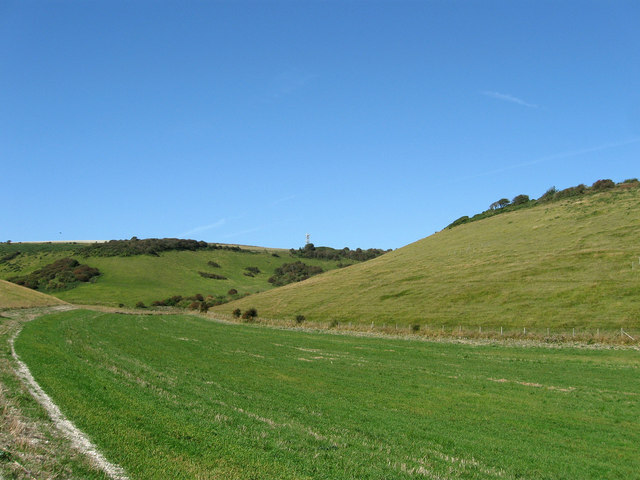 I thought I would load all those that people have taken of Castle Hill Nature Reserve. 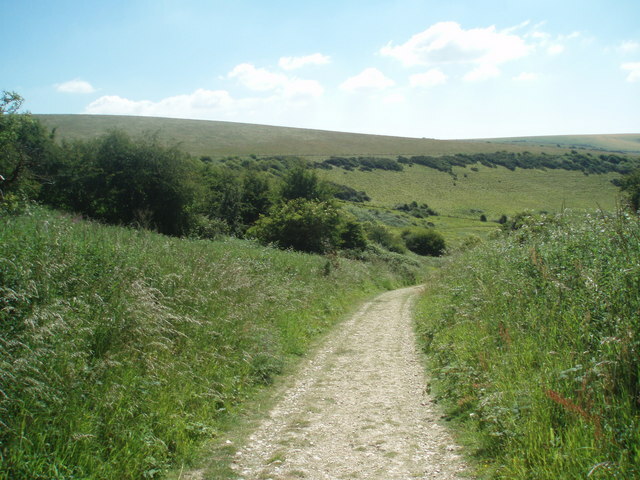 Falmer Bottom by Simon Carey. 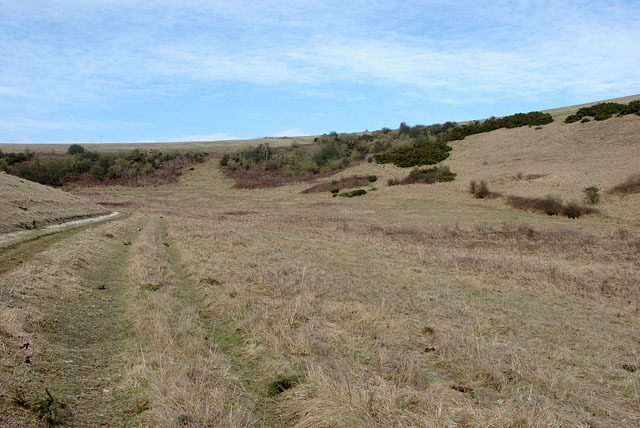 Newmarket Bottom by Simon Carey. Castle Hill by Paul Gillett. Castle Hill plantation by Paul Gillett. 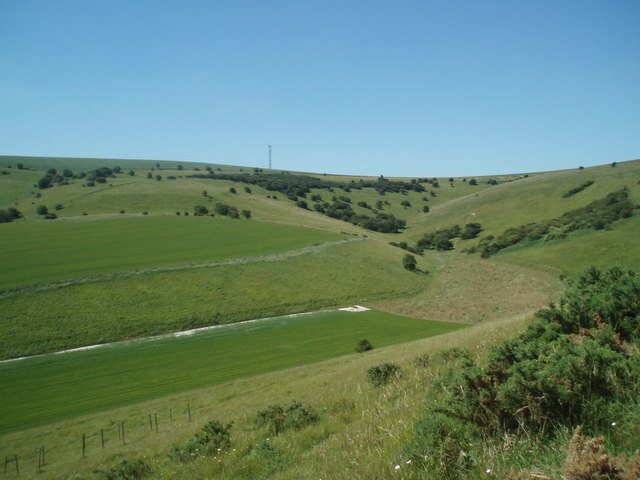 Castle Hill looking SW by Paul Gillett. 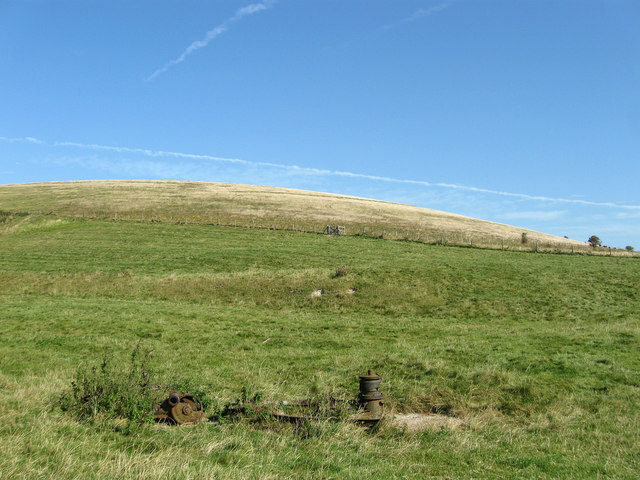 Old well – Falmer Bottom by Robin Webster. 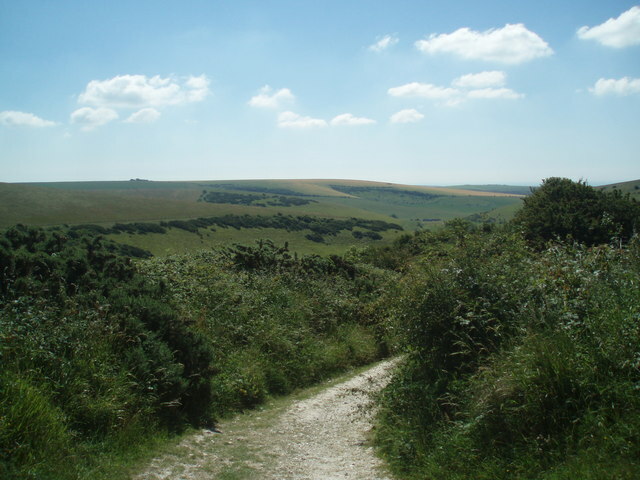 Castle Hill National Nature Reserve by Robin Webster. 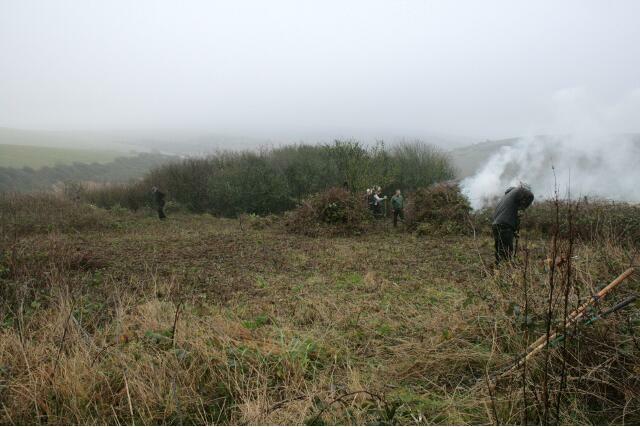 Castle Hill NNR – scrub clearance by Robin Webster. 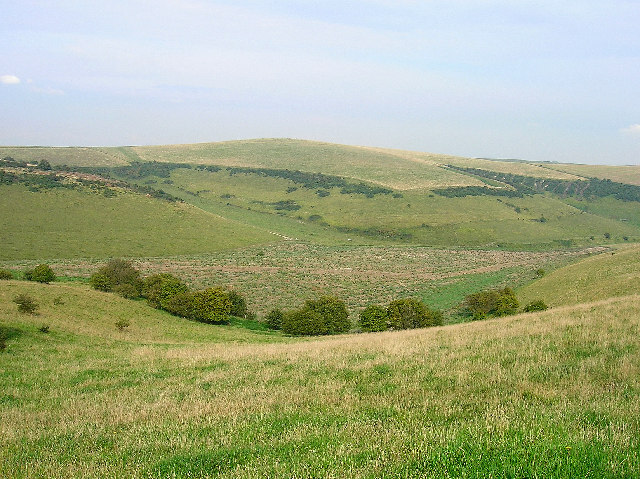 Falmer Bottom by Robin Webster. 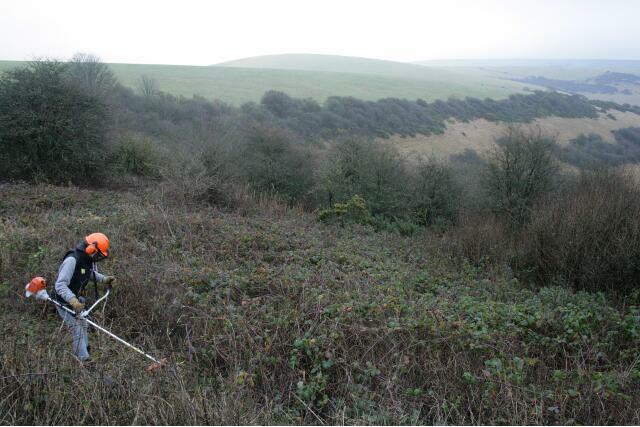 Vegetation investigations, Castle Hill National Nature Reserve by Robin Webster. 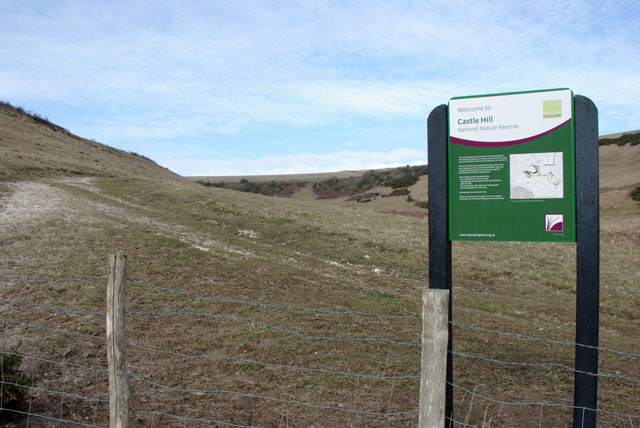 Welcome to Castle Hill National Nature Reserve by Robin Webster. 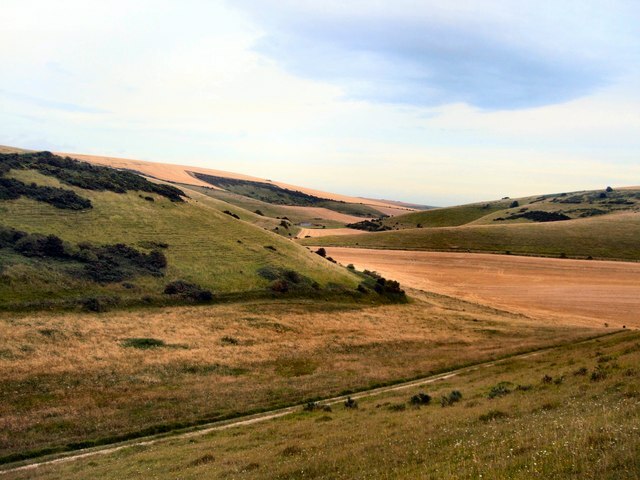 The information on the Natural England website is very out of date and, as far as I know, there are plans to update it sometime soon. 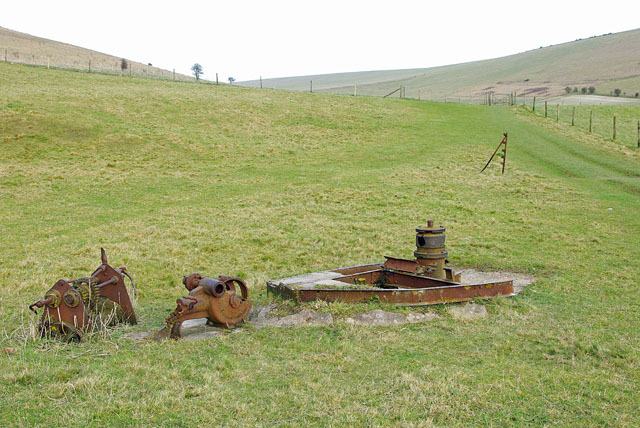 Industrial artefacts in Falmer Bottom (1) by Dave Spicer. 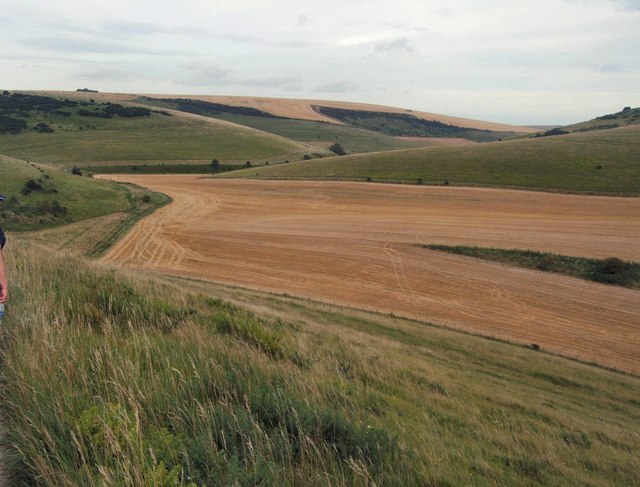 Newmarket Bottom (30 July, 2012) by Paul Gillett. 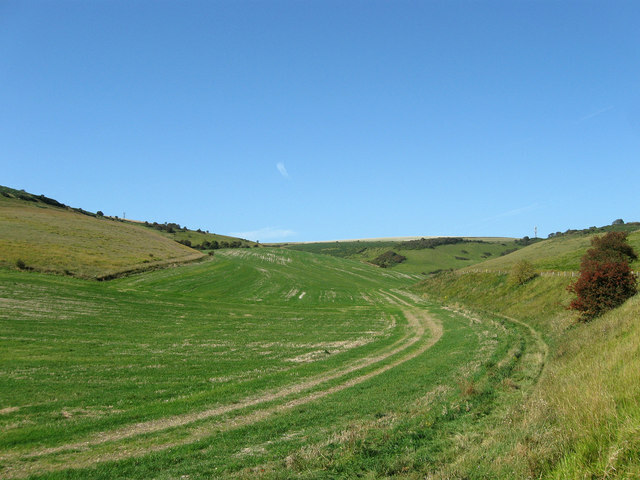 Newmarket Bottom by Paul Gillett. Entrance to Castle Hill Plantation by Paul Gillett. 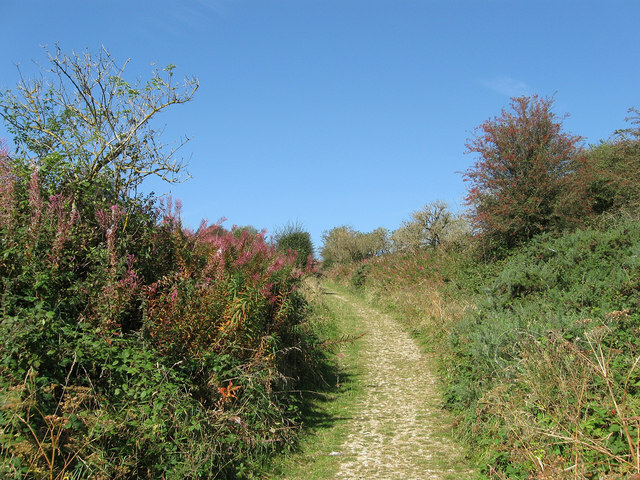 Bridleway, Castle Hill National Nature Reserve by Simon Carey. 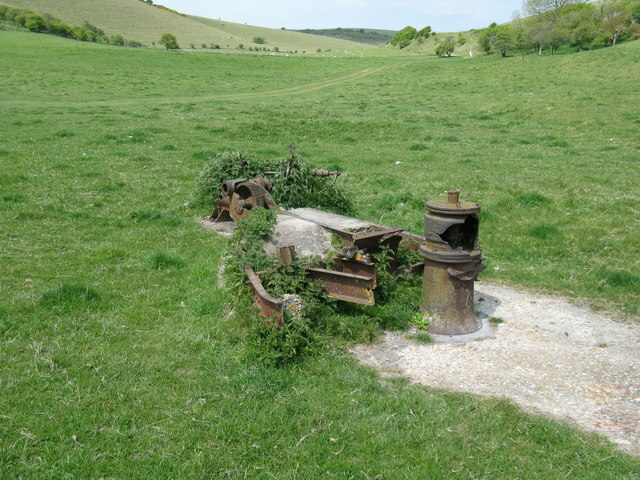 Remains of a Pump, Balsdean by Simon Carey. 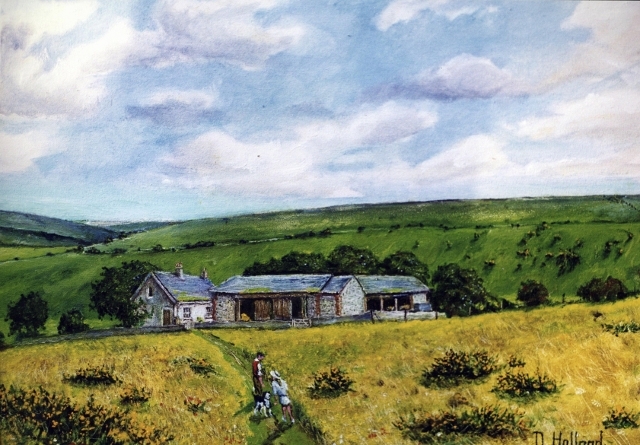 Site of Norton Farm by Simon Carey. 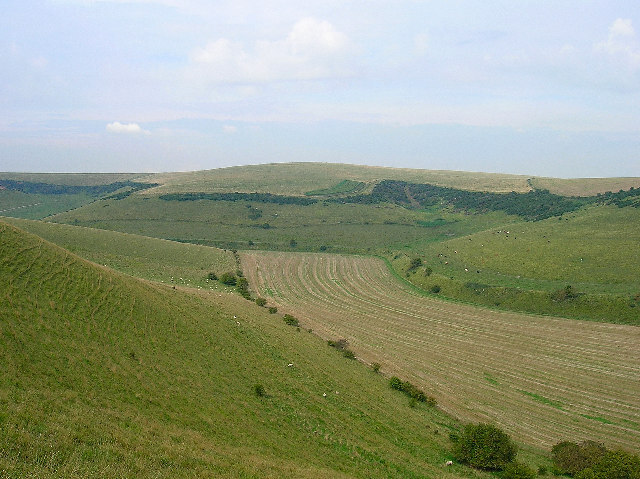 Castle Hill National Nature Reserve by Simon Carey. A big thank-you to Simon Carey, Paul Gillett, Dave Spicer, and Robin Webster. 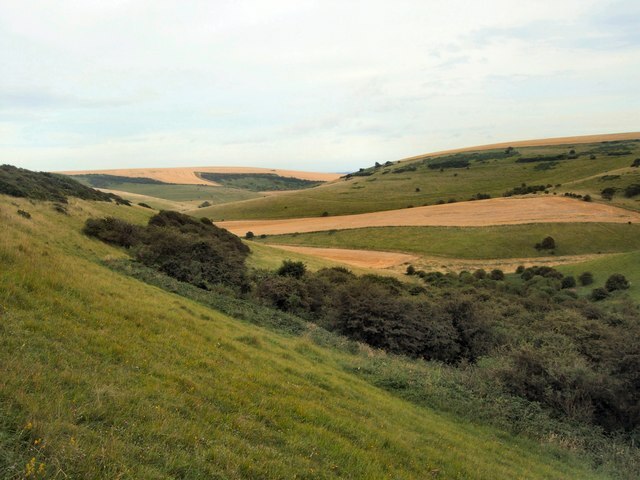 Yesterday I was really pleased to receive a positive reply to my proposal to excavate the site of Newmarket Farm from Natural England’s, Senior Reserves Manager, Malcolm Emery. 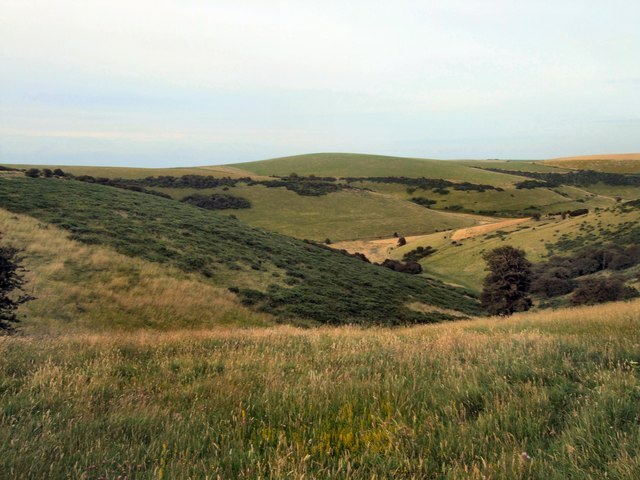 I wrote my proposal to conduct an archaeological dig shortly before Christmas, and sent a copy to Malcolm Emery, who is responsible for Castle Hill National Nature Reserve where the proposed dig site is located. 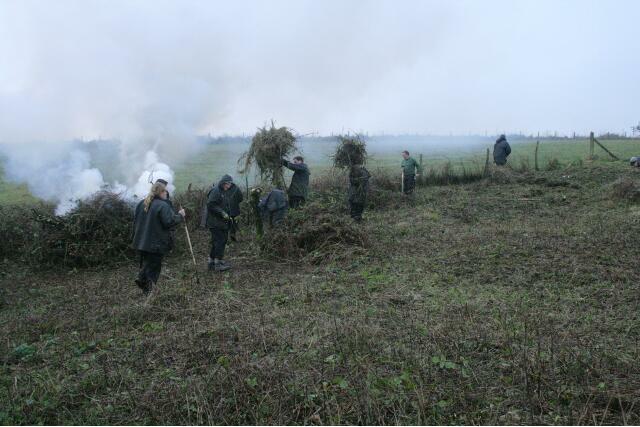 Possible dates have now been set for volunteers to clear the site of its rank vegetation over the next month or two (weather permitting! 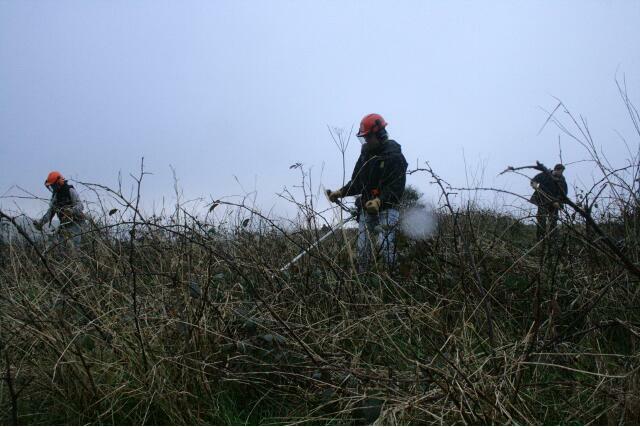 ); the clearance of the brambles and nettles on that part of the nature reserve is already part of the management plan. they should not be used merely to prospect for ‘treasure’ as part of a planned excavation. 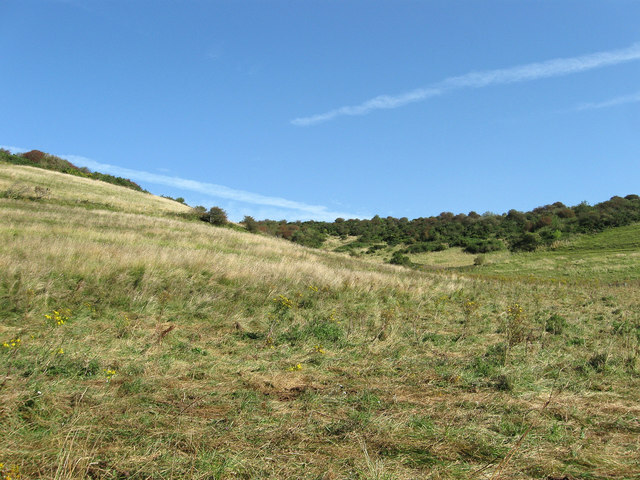 I was therefore pleased that Malcolm Emery intends to forward copies of my proposal to his colleagues who share responsibility for various aspects of the Castle Hill SSSI / SAC. They are Susan Simpson (Adviser with responsibility for the SSSI/SAC) and Kristoffer Hewitt (Team Leader for the Land Management Team covering the area). Between them, and using the information I sent him in my “meticulous project report” (as you may have gathered – I have a tendency to go on a bit! ), the Appropriate Assessment will be completed and he will forward it to me. 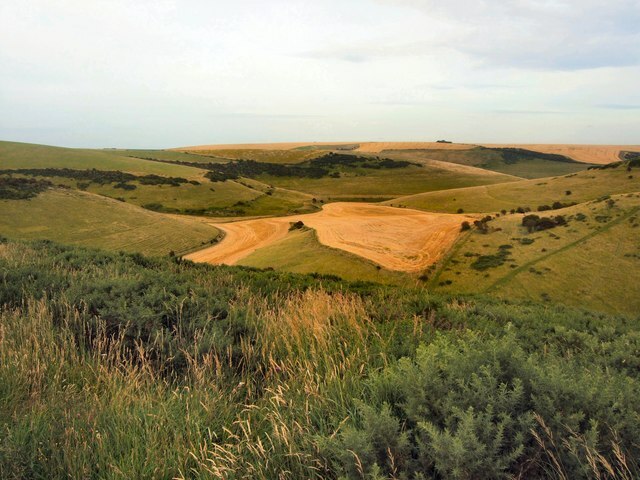 This is required to secure permission for the excavation under the SSSI / SAC legislative requirements, to ensure that the excavations and associated works will not have an adverse affect upon the notified natural features of the SAC. He also plans to talk to the neighbouring farmer in the hopes of negotiating terms for easier access. 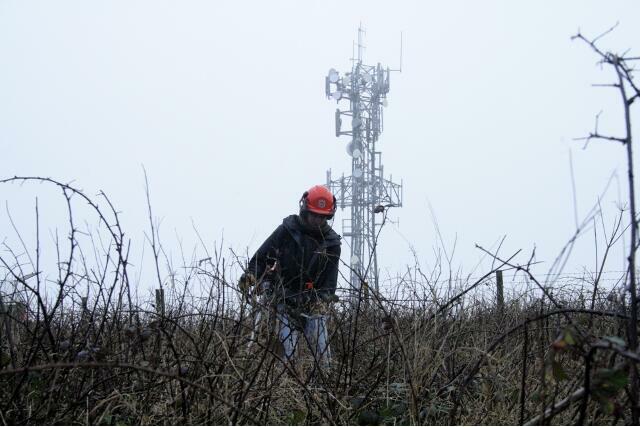 The most direct route to the site is across the field from the radio mast on top of Newmarket Hill. If this agreement is secured, he could get a ‘poor man’s gate installed in the fence line to avoid any need for climbing over it. Whilst I have been involved in a wide variety of projects in the past, several of which involved liason with a number of different agencies, this is certainly the most exciting. So a big thank-you to Malcolm Emery for helping to make it happen.